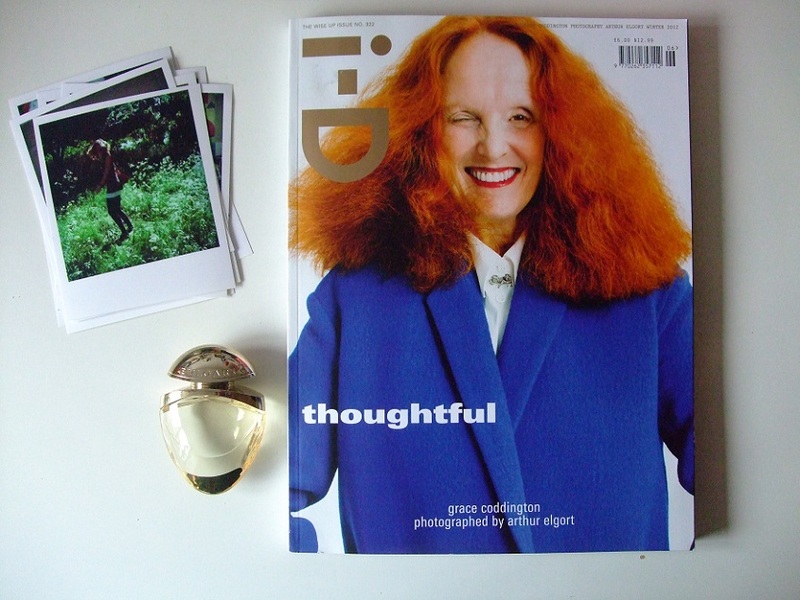 My love for Grace Coddington is endless. Not only because of her work but also (well, actually mostly) because of her appearance. Her hair, her smile, her personality. She's just one of my favorite women! And what is a better combination then i-D and Grace? Well, you tell me. 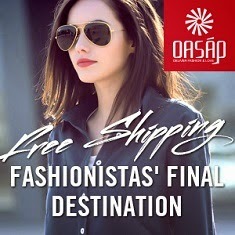 On the other photo you can see my new Monki top and the galaxy blouse from Oasap (click) i already showed you in the last post. Ze straalt ook echt een hele mooie persoonlijkheid uit ! Leuke items! Die blouse is echt speciaal! love love love the last blouse, so super fun! die blouse is ontzettend leuk, wauw! Die galaxy-blouse is zo mooi! 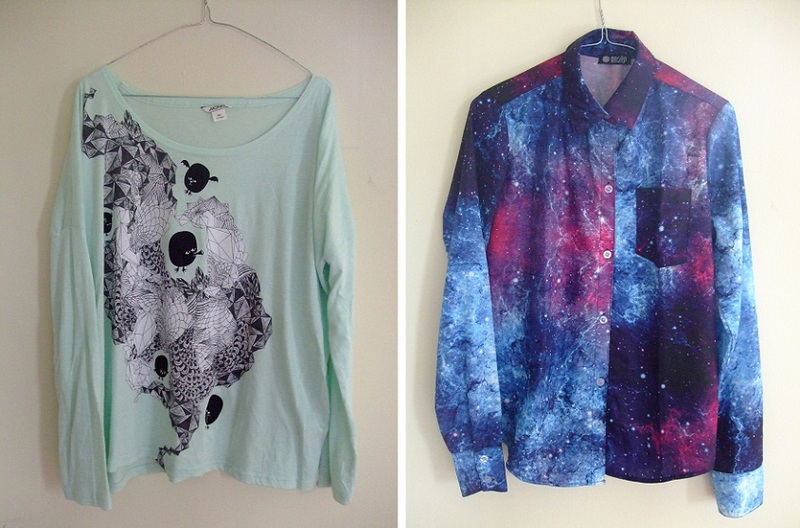 ANd that galaxy blouse is just amazing! Zij is inderdaad een hele apparte vrouw,geweldig!Super blouse!! I adore Grace. She's so cool in September Issue, so unaffected by the whole glam aspect of the industry... Great tops too! I wish ID magazine was more available in the UK! dat laatste blousje is heel mooi!